Alexander Ovechkin is like most wealthy Russians. He loves Mercedes automobiles and spirited driving. 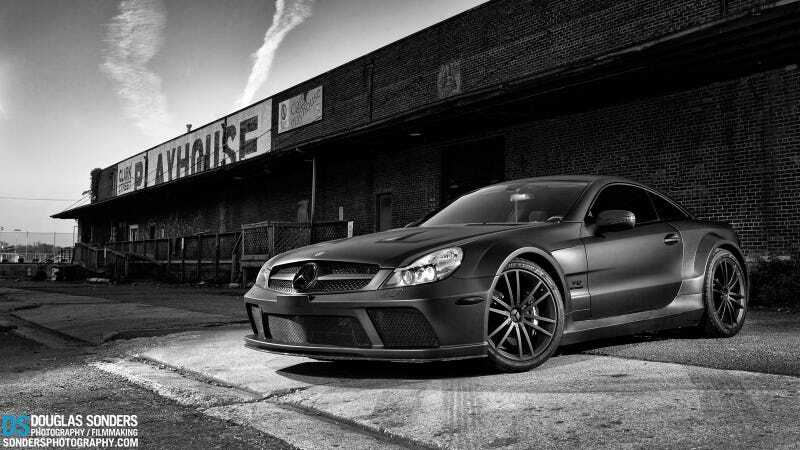 His two loves combine in the rare and powerful Mercedes SL 65 AMG Black Series he owns, wrapped in matte black and lovingly photographed by photographer/filmmaker Douglas Sonders.